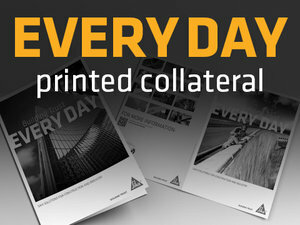 A national brand awareness campaign for USA industries. 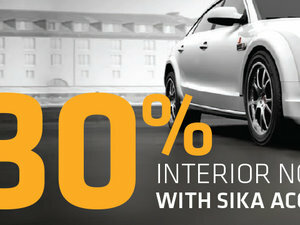 Advertising campaign for Sika Automotive; one of the seven core industries within the Sika family. 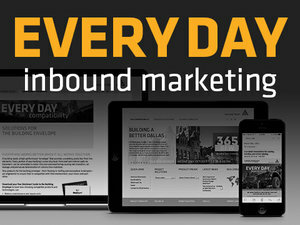 Brand building through event marketing, handouts and give-a-ways. 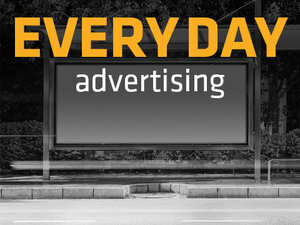 Spreading the word through industry specific publications, outdoor and mobile billboards.